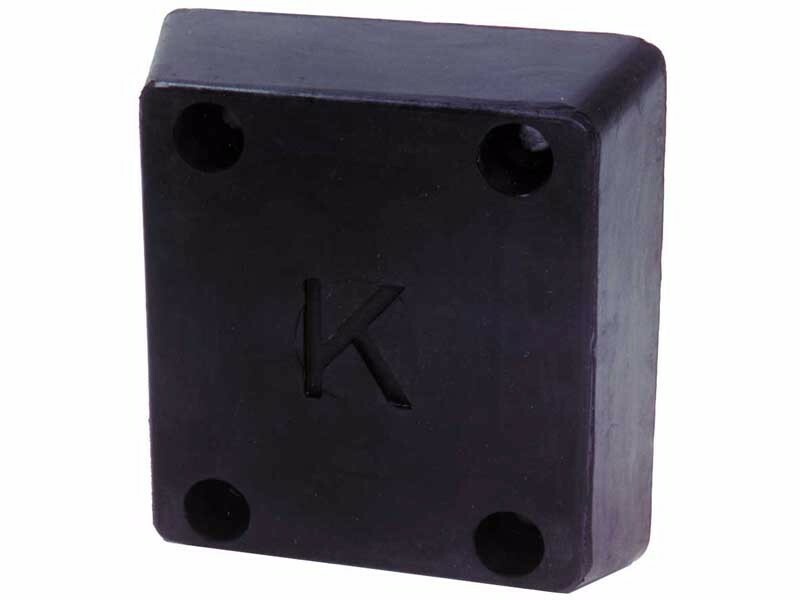 Molded rubber dock bumpers are perfect for any low traffic dock applications. 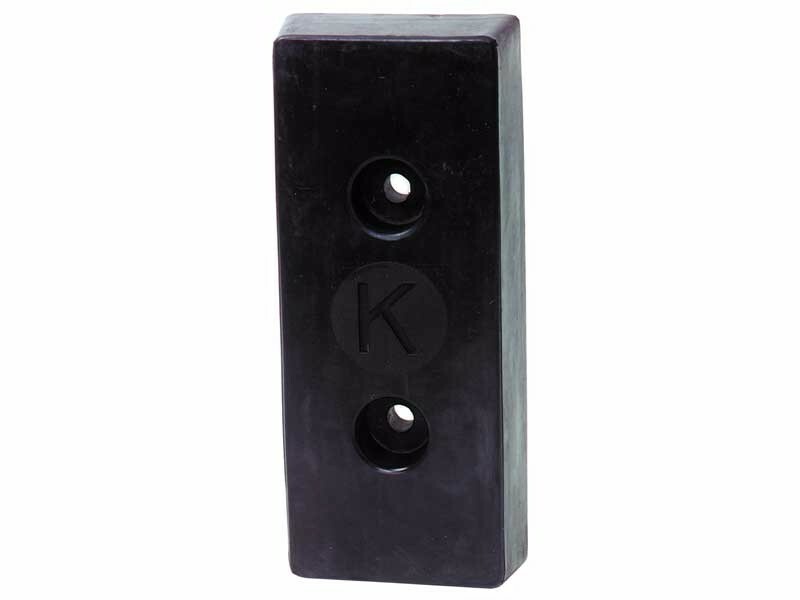 Each molded rubber dock bumper is a one-piece design that will not warp, rust or harden. Manufactured from fiber re-enforced prime rubber with nylon, the dock rubber bumper will have an impact recovery of 95% with a durometer reading of 80. 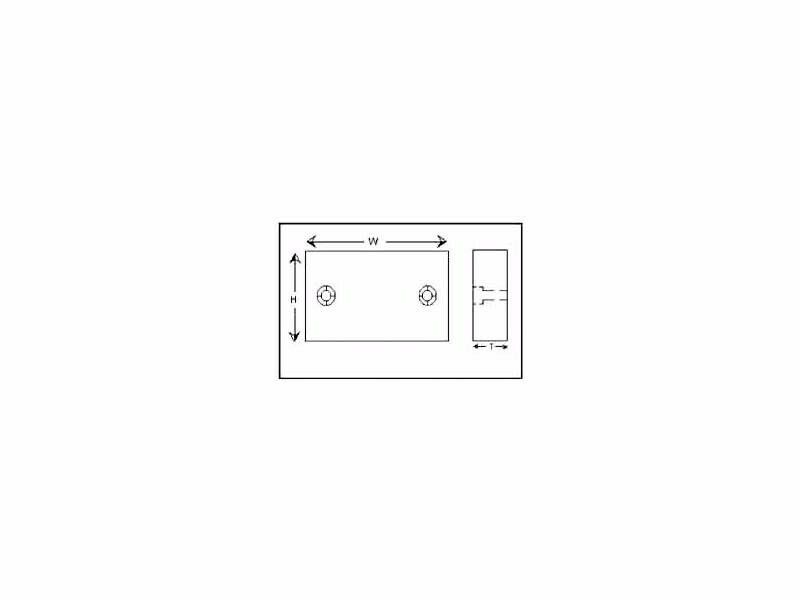 Standard tensile strength is 950-1050 PSI. 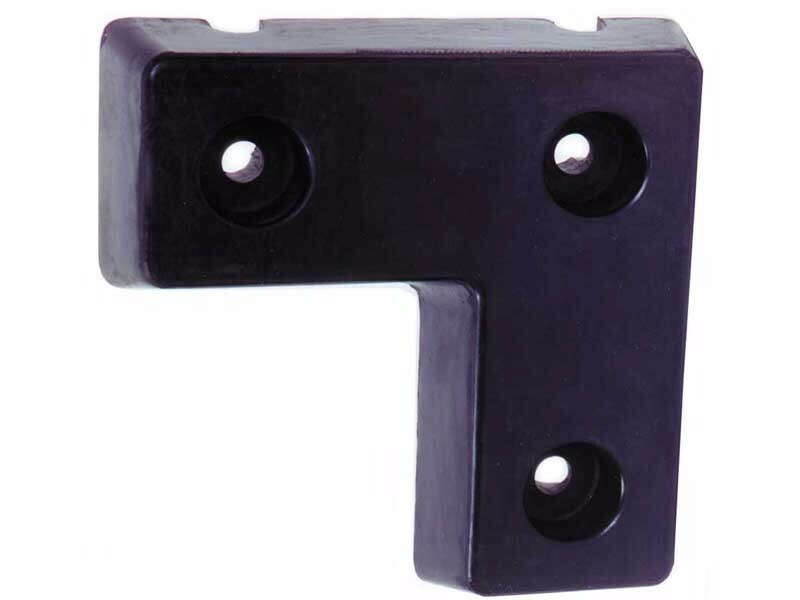 All molded dock bumpers feature countersunk mounting holes for ease of installation and accept 3/4” anchor bolts. These dock rubber bumpers are maintenance-free and absorb impact shock as the trailer compresses against your dock. Molded rubber dock bumpers come with countersunk holes for easy mounting on poured cement foundation.